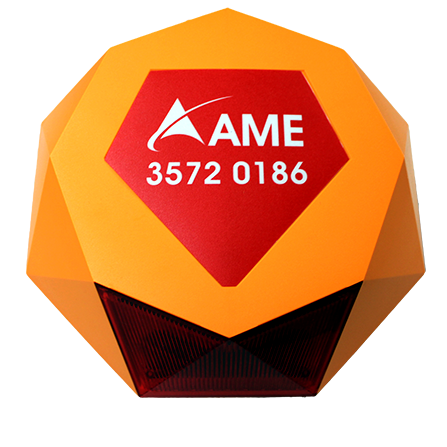 AME Security provide the integrated security solution.Include planning, designing, installing and maintenance to the highest standard, ensure your security solution grows with your business needs. Help you to remain vigilant. 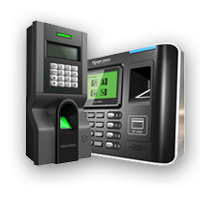 Help you to control the employee attendance efficiently. A stand-alone voice communications system within buildings. 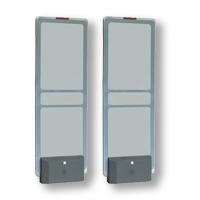 Reliable and accurate EAS system enough to stop shoplifters. Guidance people when an emergency evacuation happen. 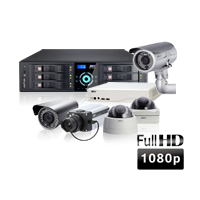 bring your perfect business security solution provider. 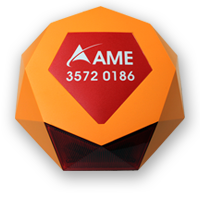 businesses of all sizes from all sectors trust AME with their integrated security solution needs. We can tailor solution to meet your needs whatever your business type, size and expected growth forecast.